Keep the party going with these boozy beverages that will make your next gathering one to remember. We've compiled a short list of alcoholic punch recipes that are cold, refreshing and simple to make. Take your pick—from a wine punch with melon ice cubes to a super versitle Sugar Hill punch and everything in between. "This is seriously the friendliest absinthe drink I've ever had!" says Houston bar impresario Bobby Heugel. "Everyone loves it despite strong opinions on licorice flavors." He serves this creamy but not-too-rich cocktail in young coconut shells and encourages scraping up the coconut flesh with a spoon. "In India, we constantly serve sweet lime juice, and sometimes make a salty version too," Padma Lakshmi says. 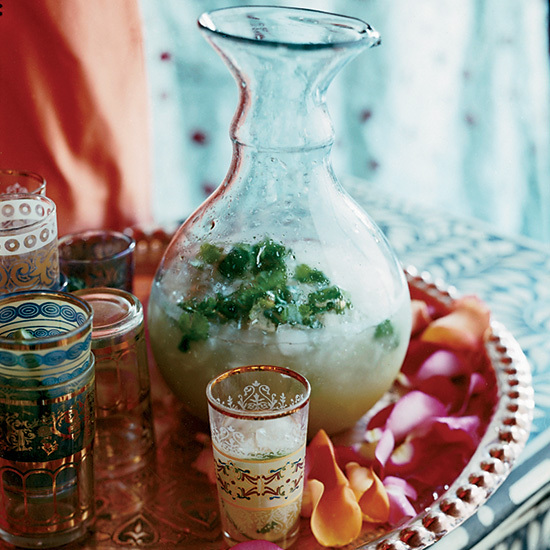 In this variation, Padma adds dark rum, cilantro and ginger, which gives the drink a little spice. 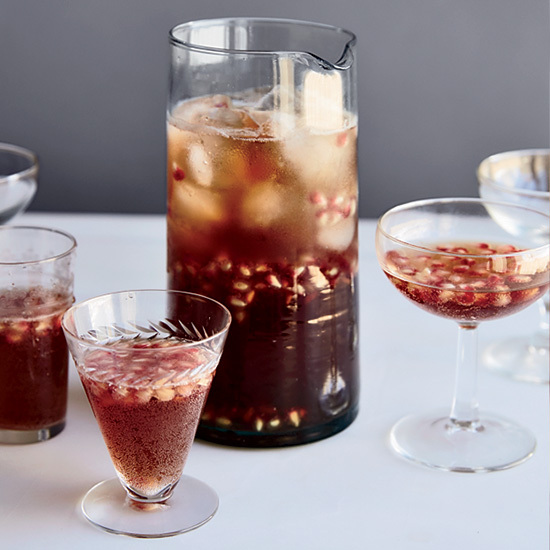 This sweet-tart, aromatic punch gets a ton of flavor and a rosy hue from pomegranate juice that's reduced to a syrup with fresh ginger and cardamom. St. Germain elderflower liqueur adds fragrant sweetness. The recipe comes from a member of the Food52 online community, a veterinarian from Portland, Oregon whose screen name is hardlikearmour. 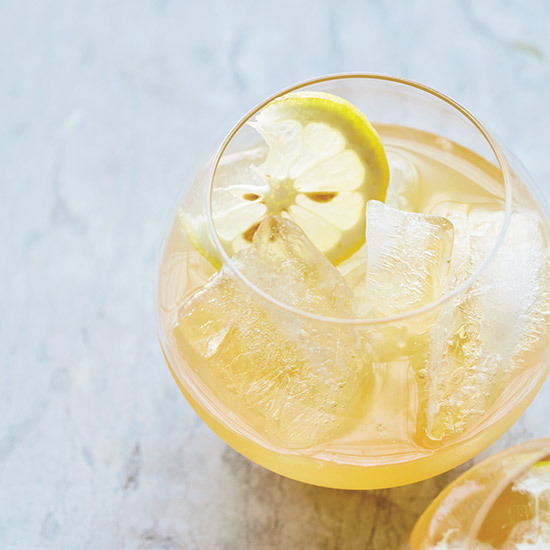 "I want to give the white wine spritzer its rightful place in the cocktail world," says New York City bartender Natasha David. She upgrades the oft-diluted, lightweight drink with basil-infused vermouth and Cocci Americano, a bitter aperitif wine. Her pro tip: "Make sure to eat those punch-soaked cucumber slices!" 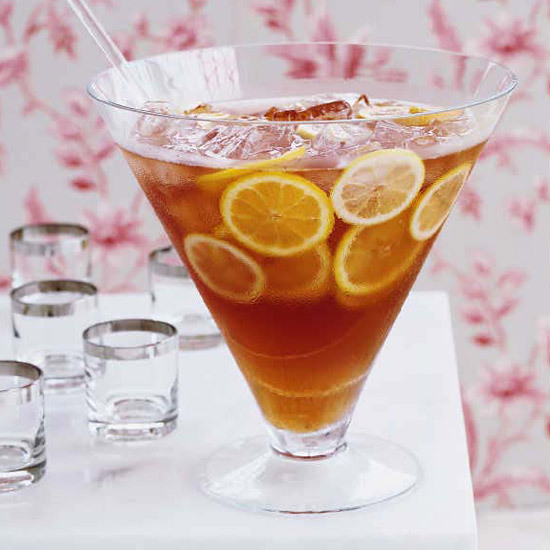 Derek Brown sweetens this Riesling-based punch with honey syrup. 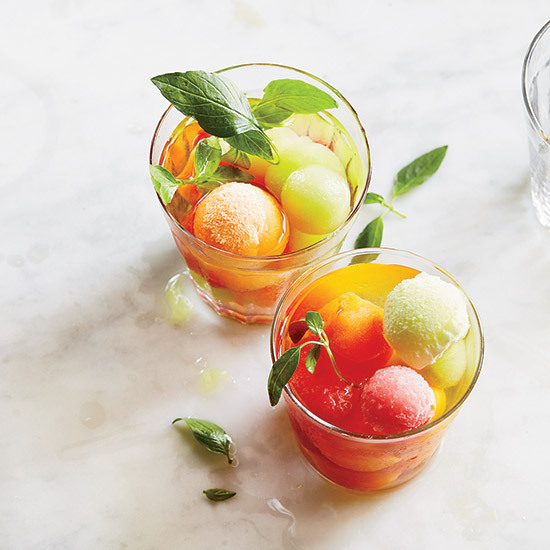 Keeping it cool are frozen melon balls, which are fun to eat once they start to thaw. 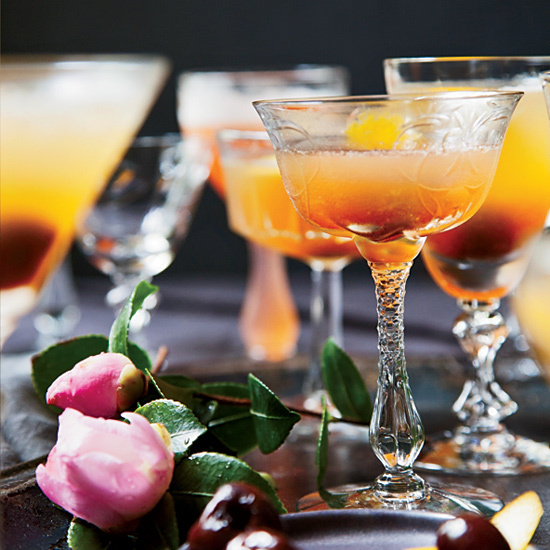 Classicist bartenders have resurrected the centuries-old ritual of the formal punch service. Here, Philip Ward of New York's Death & Co. makes a potent concoction named after the old British slang for gin. "I bought a fancy juicer just to make this," says Chad Arnholt, bartender at Comstock Saloon in San Francisco. "The savory ingredients--cucumbers, peppers, herbs--are unexpected and make the drink feel healthy." He sets out a pitcher of the juice for parties, cookouts or sci-fi movie nights along with tequila, beer and ginger beer so guests can customize their own drinks. According to Wayne Collins, single-serve punches like this one are a specialty of the Caribbean. "Punch is so versatile, though, that any of them can be made as a single serving or in a large bowl." 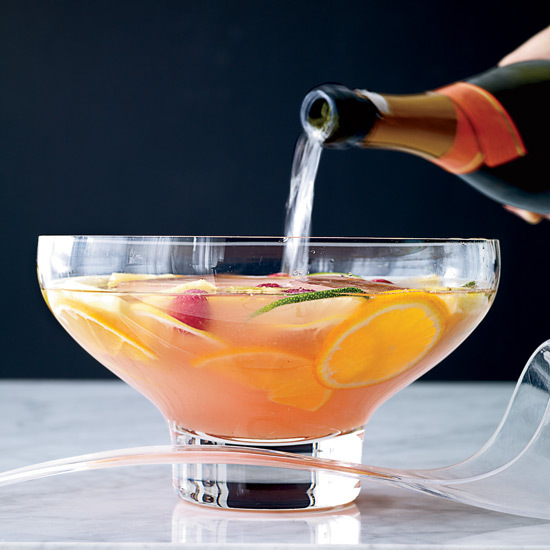 When making this punch, opt for affordable, high-quality wines and spirits. For the sparkling wine, try Cava from Spain. 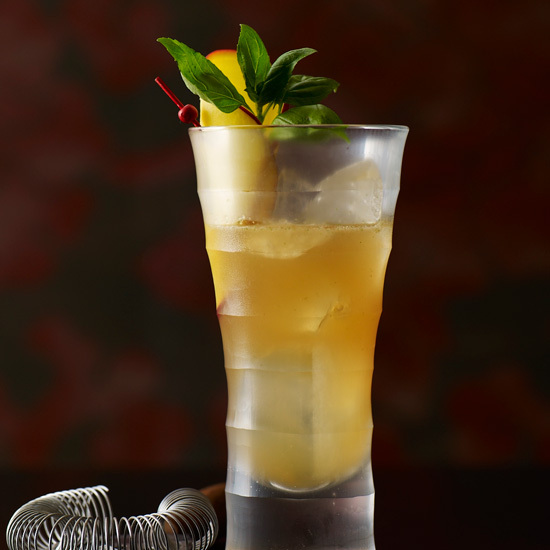 This citrusy, tiki-style punch is from mixologist Joaquin Simo. 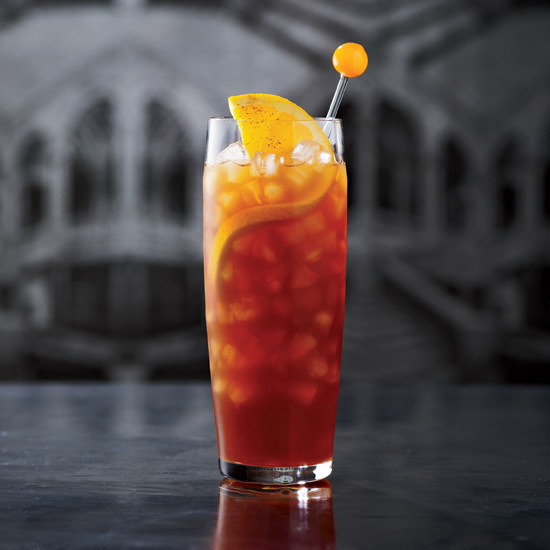 It features orange-spiced Ramazzotti Amaro (a bittersweet herbal Italian digestif) and homemade orange cordial. 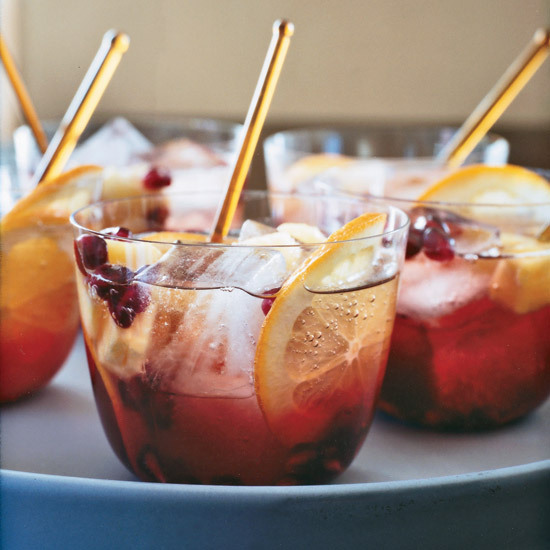 Natasha David, co-owner of Nitecap in New York City, creates this sophisticated sangria by combining rose wine with pleasantly bitter Aperol and delicate, floral hibiscus tea.